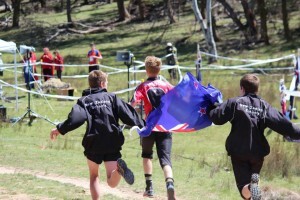 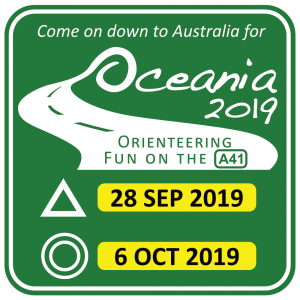 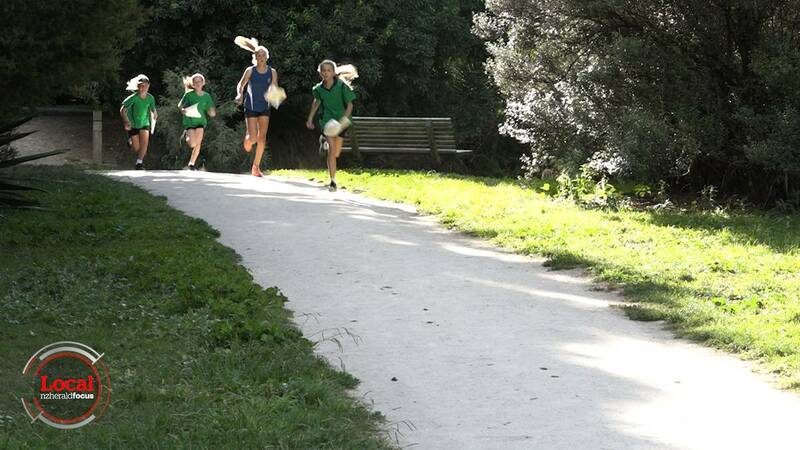 The annual ONZ junior camp will take place from 15th – 20th December 2018 hosted by Hawkes Bay Orienteers. 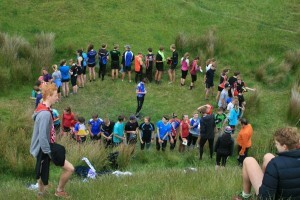 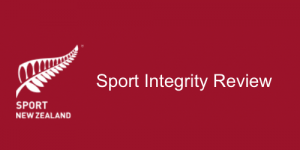 The U23 camp will take place from 8-13 December 2018 hosted by Wellington Orienteers in the Wairarapa. 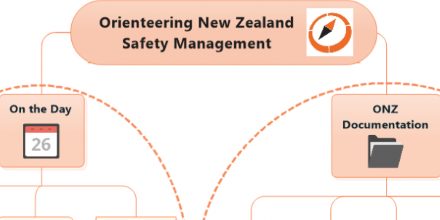 The Programme contains all the information you are likely to need to know for the duration of the New Zealand Secondary Schools Orienteering Championships event and is available to download from the homepage of the event website. 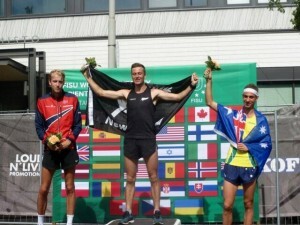 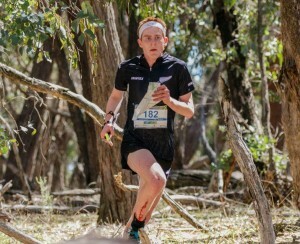 Meet the NZ team heading to the Junior World Orienteering Champs 2018 being held in Kecskemet, Hungary from 8-15 July 2018. 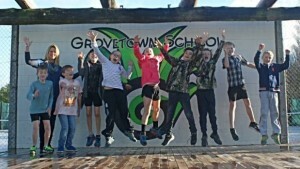 Stuff Article – Pukekohe Intermediate School’s best orienteering students are off to the North Island Secondary School Orienteering Championships in Levin this week. 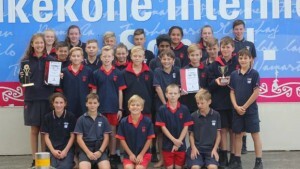 The 26 students will be defending their 2017 titles for best overall boys and best over all school. 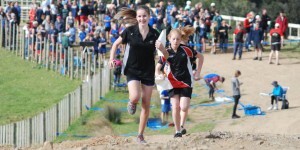 Their success was recently honoured with the Junior Team of the Year prize at the Counties Manukau Sport Franklin Junior Sports Awards and Volunteer Recognition Ceremony.